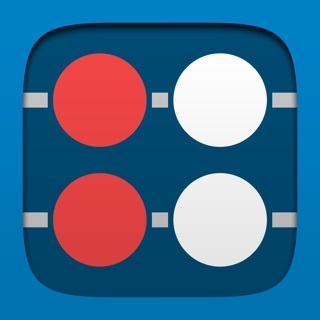 Rubrics is an education assessment app which the main function is to help teachers to organize student grades. 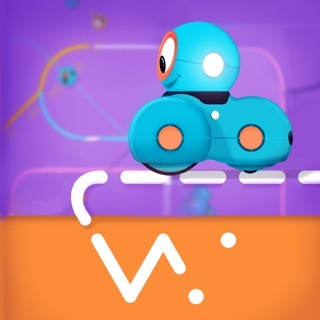 This teacher assistant app is built using the Rubrics method of assessment for learning. 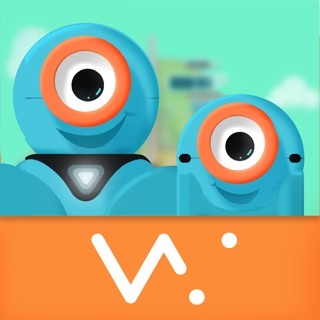 With this app, you can add classes, students, rubrics, and link them together to produce variety of reports that culminate in producing report cards for students. There are various templates you can download and use according to your needs. 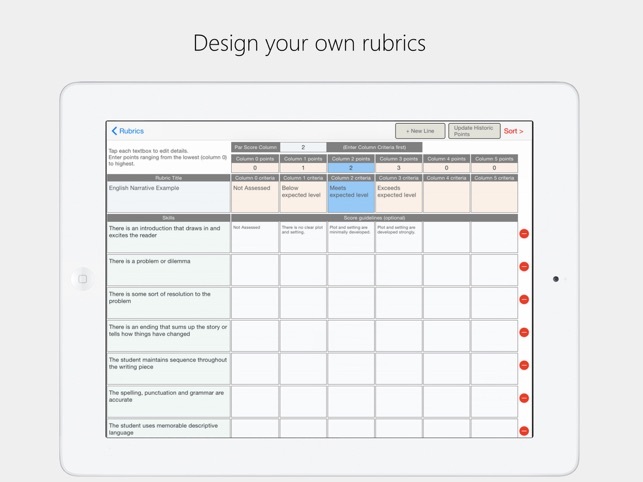 Download Rubrics now and enjoy the benefit of having our app as part of your teacher kit! Exams and grading are essential part of teaching at school. 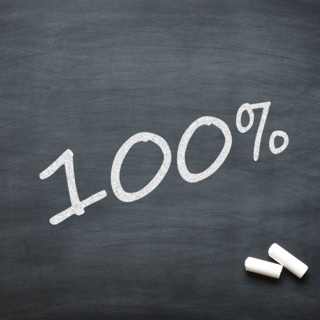 There are various methods to grade and evaluate student performance. One of the most used methods is Rubrics. There are many benefits of using Rubrics for students and teachers. However, sometimes it’s kind of complicated to create your own grading and score matrices. 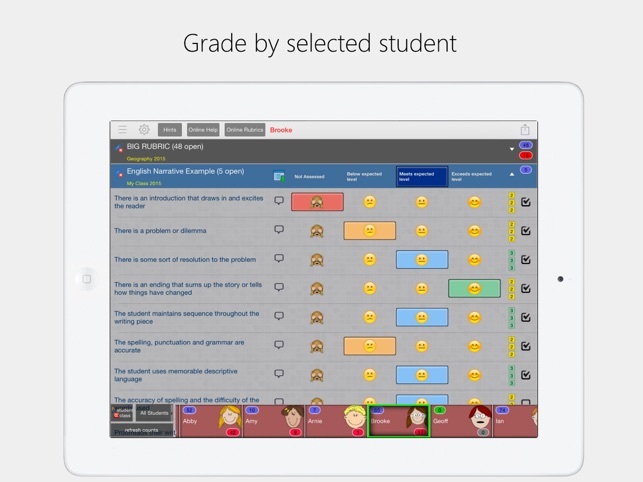 Our app helps you organize students’ scores and grades much more efficiently with matrix and grids. We also help you link all the factors together and create progress and report cards. Fast result will benefit everyone. You can quickly let your students know if they need to do some revision or if they need to study more for the next assessment of learning. 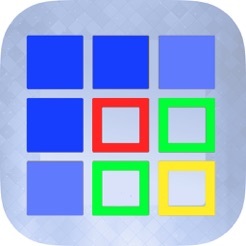 •Download Rubrics and test out how our app can help you to organize scores and grades. 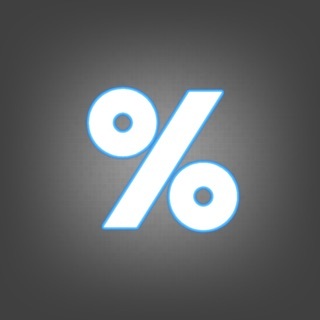 •Download various templates from within the app. •Use Hints to help you navigate our app. 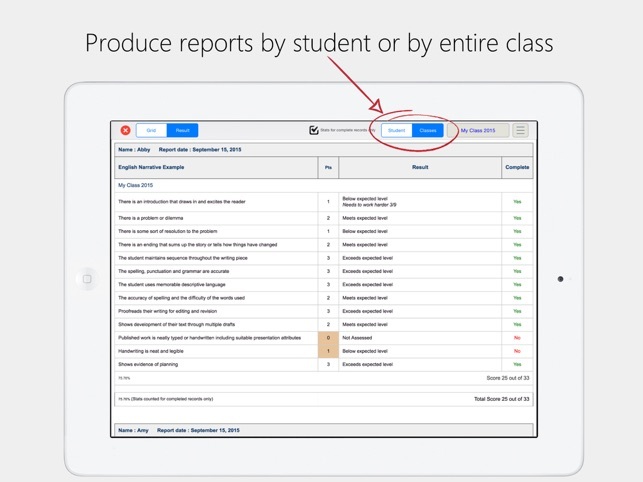 •Create Student Report, Class Heat map, Pivot Report from within our app. •Add Classes, Students, and Rubrics. •Create Report cards for each students or for entire class at once. •Create Rubrics using Excel spreadsheet for importing. •Link to iCloud Drive, Dropbox and Google Drive. •Import students, classes, and rubrics. 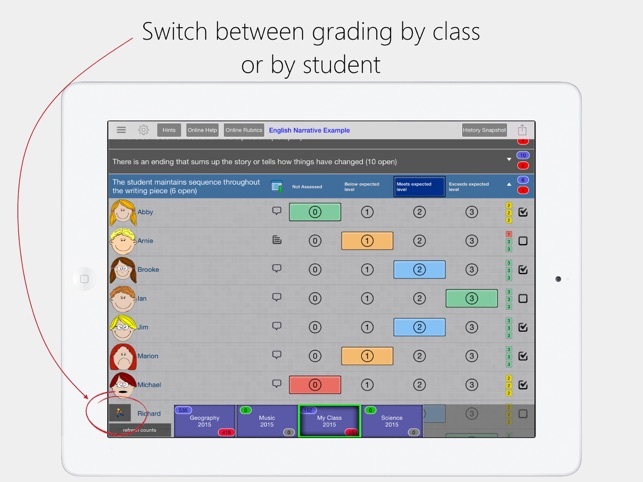 •Switch view between grading by class or student. •Create your own Rubrics template or start by downloading Rubrics created by other members of our community. This version of Rubrics simplifies the process for educators purchasing through Apple's Volume Purchasing Program for Education. It includes a lifetime subscription to Rubrics with all features. 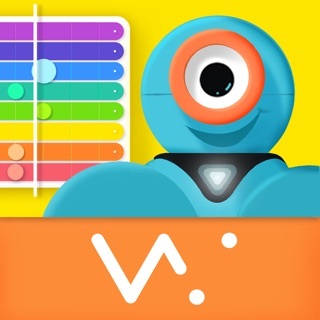 With just a few dollars, you can use this neat scoring and grading app that will make your life as a teacher much easier. Student report -new option for one student per page when printing or saving as pdf.